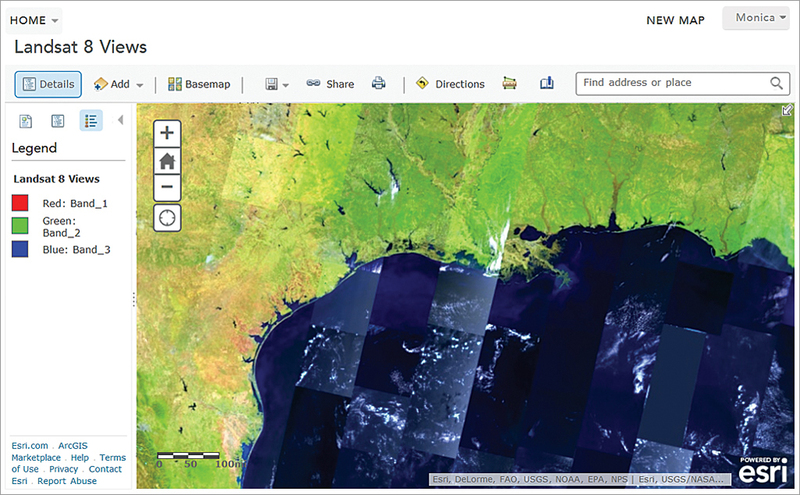 Landsat 8 image services join the other Landsat imagery that Esri has made accessible. 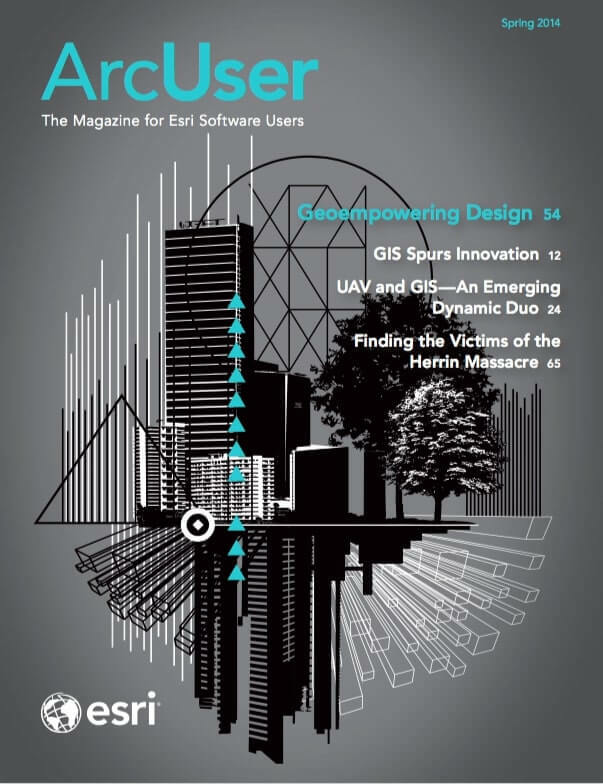 Esri first released more than eight terabytes of Landsat imagery services in ArcGIS Online two years ago. These image services made the collection of Landsat Global Land Survey (GLS) scenes spanning the epochs of 1980, 1990, 2000, 2005, and 2010 accessible as more than 20 dynamic, multispectral, and multitemporal image services. These dynamic services enable a wide range of client applications temporal access to any of the band combinations and products without downloading or locally processing any data. 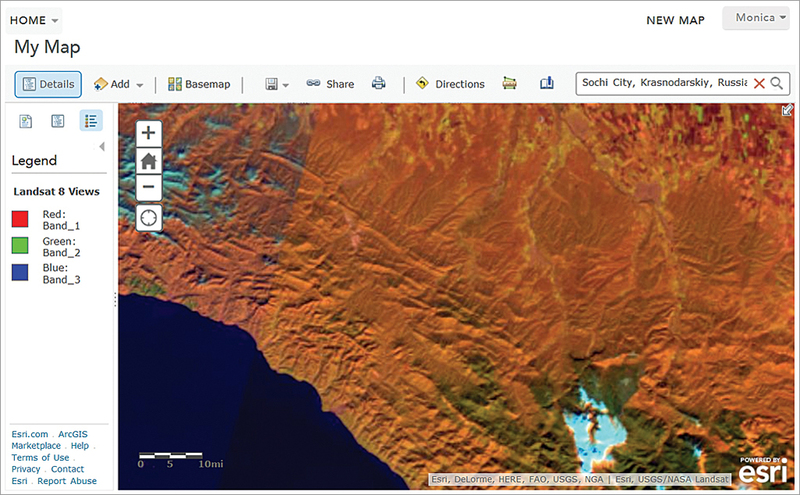 All these Landsat scenes are hosted on Esri’s cloud infrastructure.